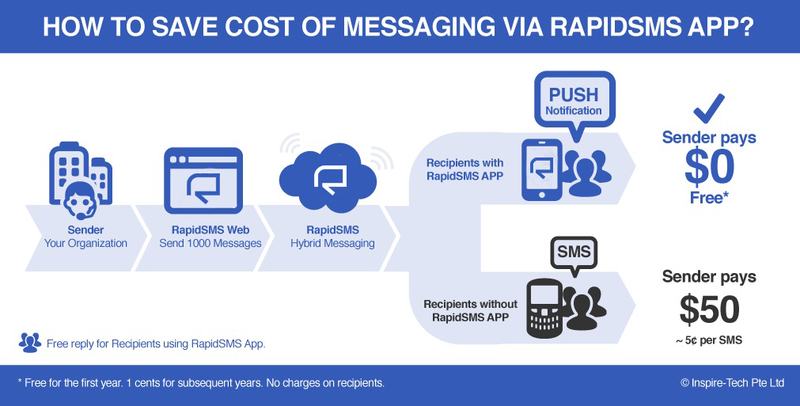 How to save cost of messaging via RapidSMS? RapidSMS App is a 2 way communication mobile application between sender and recipients. ​What are the feature of RapidSMS App? ​Recipient can view text message, "really long" text content beyond normal SMS length, images, Excel document, Word document, PDF, video in RapidSMS App. 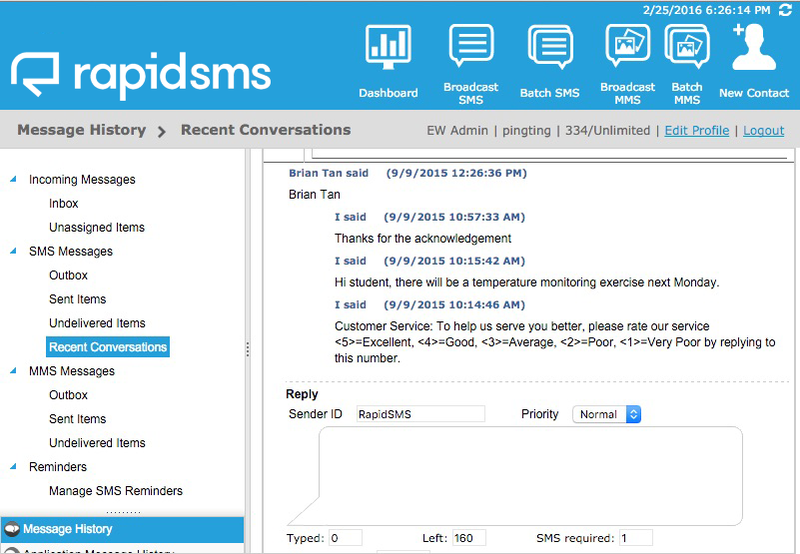 Sender sent messages to recipient via the RapidSMS Web Portal. ﻿There are much more you can do with the RapidSMS App. Recipient can reply Sender via RapidSMS App for free. 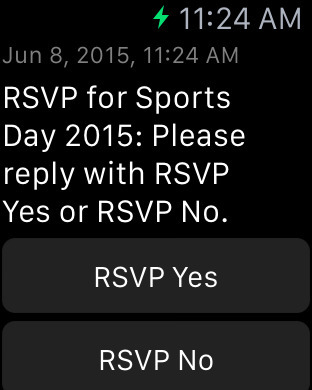 Sender can view reply in Inbox or in Recent Conversation of the RapidSMS Web Portal. 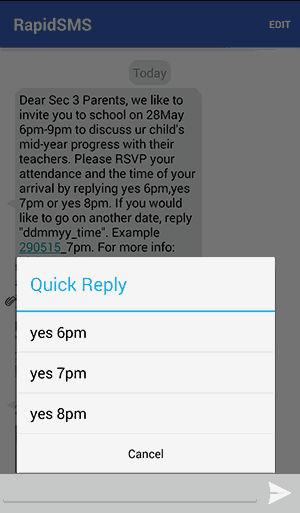 With 'Quick Reply', recipients can easily reply sender without typing text. Just tap on the message to reply. 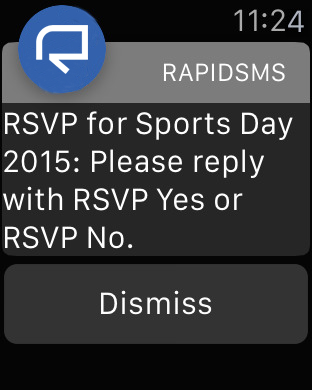 Want to try out the RapidSMS App? Contact us for a trial of RapidSMS Web Portal before you download RapidSMS App.